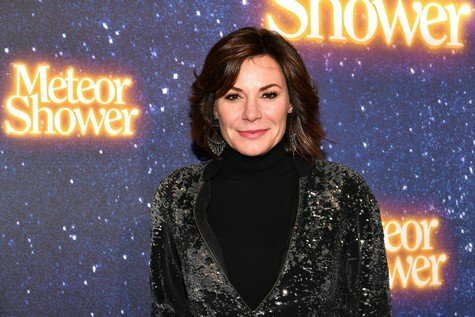 Real Housewives of New York star Luann de Lesseps is kicking off the holiday week with a bang! Luann was reportedly arrested in Palm Beach, Florida early this morning and the story must be a doozy! According to reports, Luann was arrested by Palm Beach Police on the charges of: battery on an officer, disorderly intoxication, resisting arrest with violence and crimes against a person. Oof! I guess we can assume that Luann had one hell of a night! RHONY is currently filming the next season, but we’re going to assume that this wasn’t caught on camera since it’s most likely they took a small break from filming for the holiday weekend. But we can still cross our fingers and toes that we’ll see some of this play out on the show! You know her co-stars won’t let this go without some epic grilling and ribbing! Luann was released without bond and is due back in court at the end of January. To see Lu‘s mugshot and read the rest of the story, go here to the Palm Beach Post. You have to hand it to the Countess: she knows how to party! TELL US – ARE YOU SHOCKED THAT THE COUNTESS WAS ARRESTED? HOW HOPEFUL ARE YOU THAT THIS WILL MAKE IT ON THE SHOW NEXT SEASON?